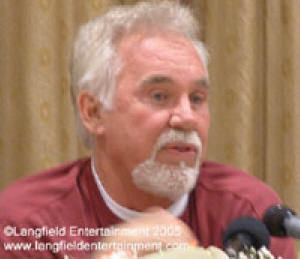 I happened to catch the start of American Idol the other day and was giddy to see that Kenny Rogers was going to be on. 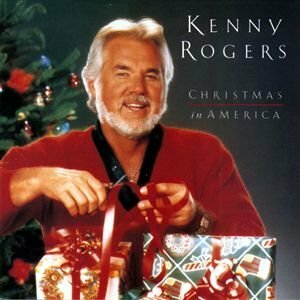 Yeah, the old Kenny Rogers is way more awesome than the new one. At least Willie Nelson hasn't changed. Good ole Willie, such a stalwart.